For 30 years now, Arnold Clavio has been doing exactly what he wanted to do when he first joined the industry in 1987. During his long career in broadcasting, Igan (as what most viewers call him) has anchored and hosted a number of programs for GMA-7 — Unang Hirit, Saksi, Alisto, Tonight with Arnold Clavio — while retaining his presence on radio via DZBB. 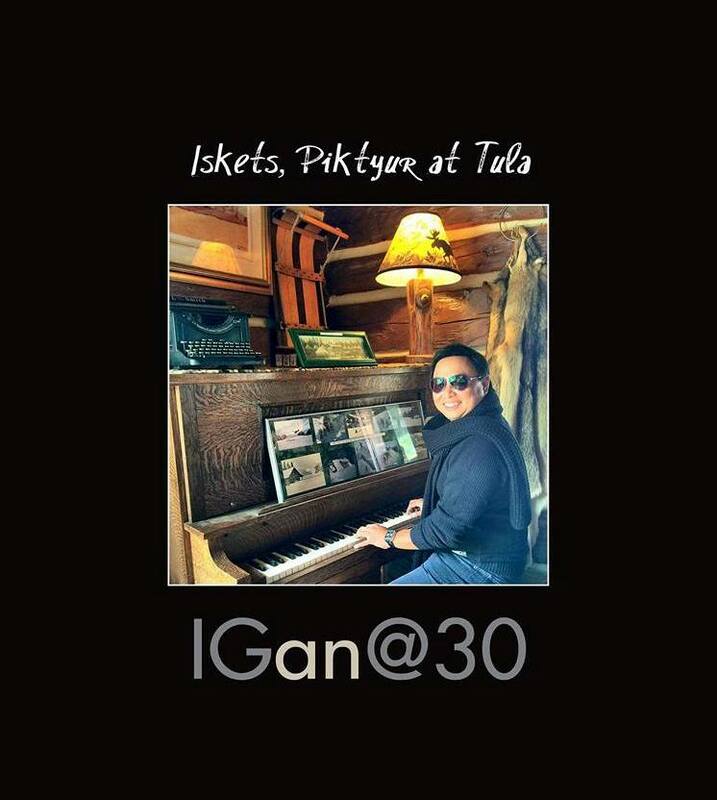 Now, at 51, Igan is celebrating his 30th year in the business by launching his own book titled Iskets, Piktyur At Tula: Igan @30 (published by Mindmaster Publishing Inc.), a collection of poetry and artworks from the anchorman himself. He added: “Alam kong bawat isa sa atin may ibinigay na regalo. Tuklasin natin ‘yan para sa pagpuri sa Kanya. Kapag gumagawa ako ng sketch at tula, gumagaan ang pakiramdam ko parang andun ‘yung biyaya kasi ibinabalik ko sa Kanya, hindi mo sinasayang ‘yung ibinigay niyang talent." For details on where you can get the book, call 435-1073 or 421-1353 or contact Mindmaster Publishing's Facebook page (see embedded link below).